It was very hard to find and I would not recommend arriving after dark but the seclusion was what makes this place so special. 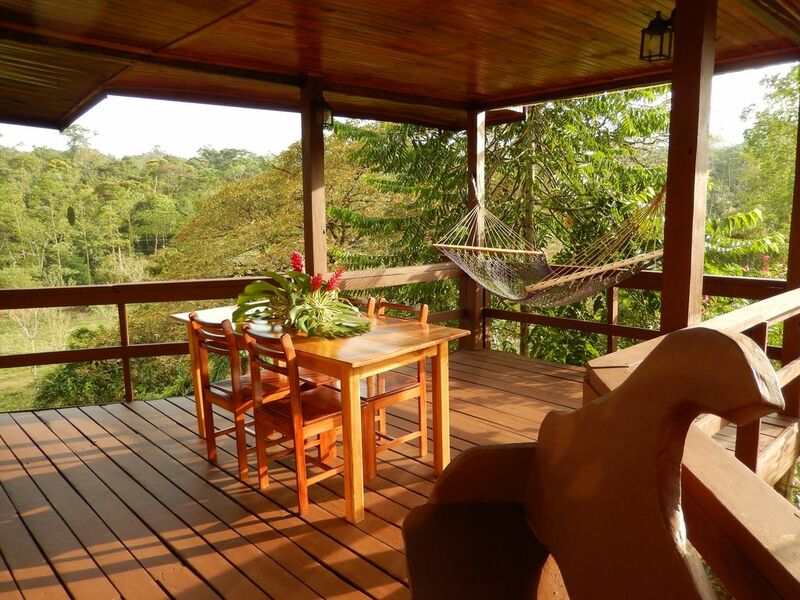 The view was incredible and we saw so many different birds from the deck, including toucans! We (famolybof four with 2 teenagers) only missed a/c one night when the weather was exceptionally hot. The lack of internet was also a great way to unplug but if needed the hotel on the grounds had excellent WiFi. Come here if you want to escape! I am glad you enjoyed your time , the Toucans and little green parrots are my favorites too . There actually is WiFi at the house , I will have my caretakers check into why it was not working .